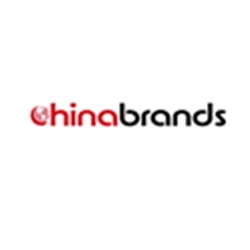 When I used to be a Beauty Editor in my previous job, I used to work very closely with American brands. 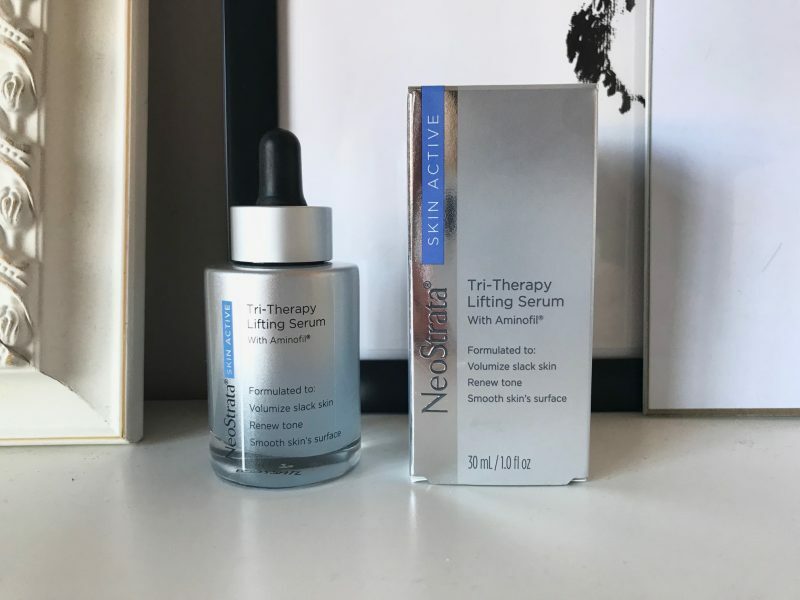 One of the skincare brands I was introduced too through working on the beauty site was NeoStrata – a US based skincare company. 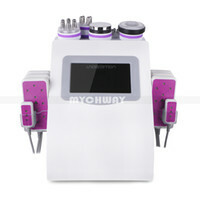 In a nutshell, they have a mission to product skincare which is the very best in anti ageing. With the careful crafting of elegant, highly effective formulations, and working to produce results proven by rigorous studies, they have fast become a very respected skincare brand in the States. And now I’m hearing people in the UK rave about them, and I’m actually really glad about this because I’ve always been really happy with what I’ve seen from this brand over the years. 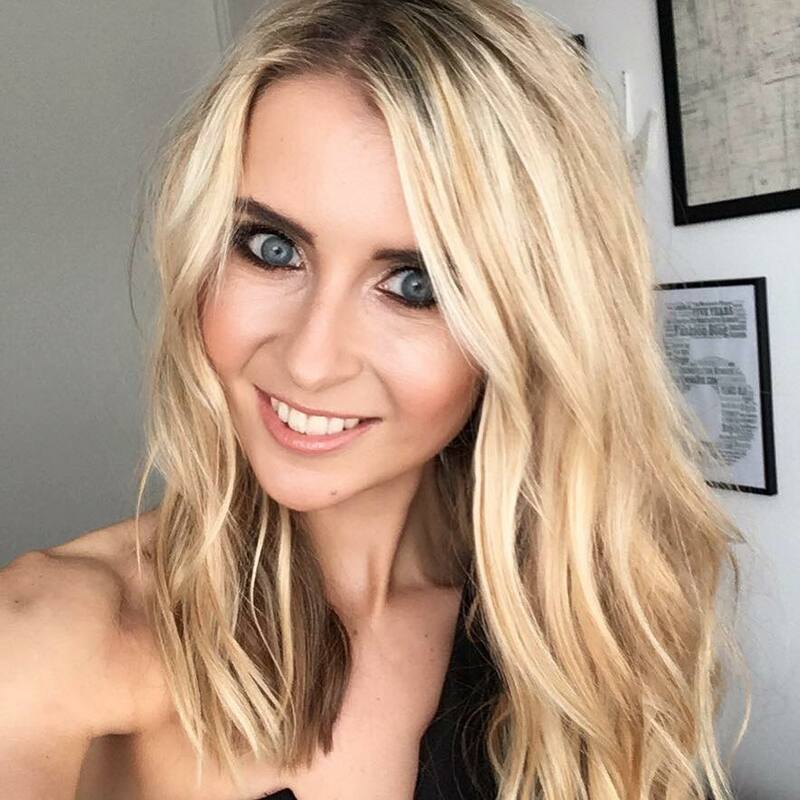 I tried a couple of their products whilst working closely with US beauty, but now I’m reviewing a new product as part of whatemmadid.com. 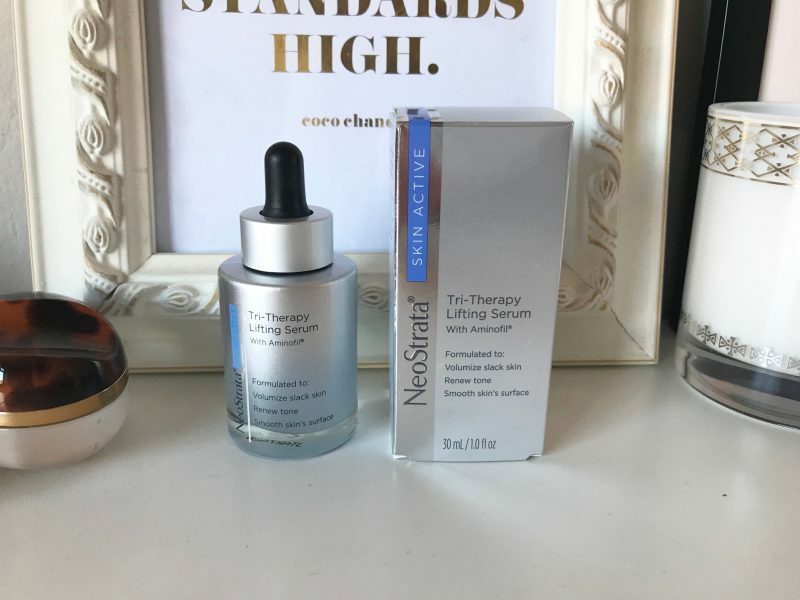 When the Skin Active Tri-Therapy Lifting Serum landed on my beauty blogging desk last month, I was super excited: my 31 year old needs lifting and boosting more than anything. 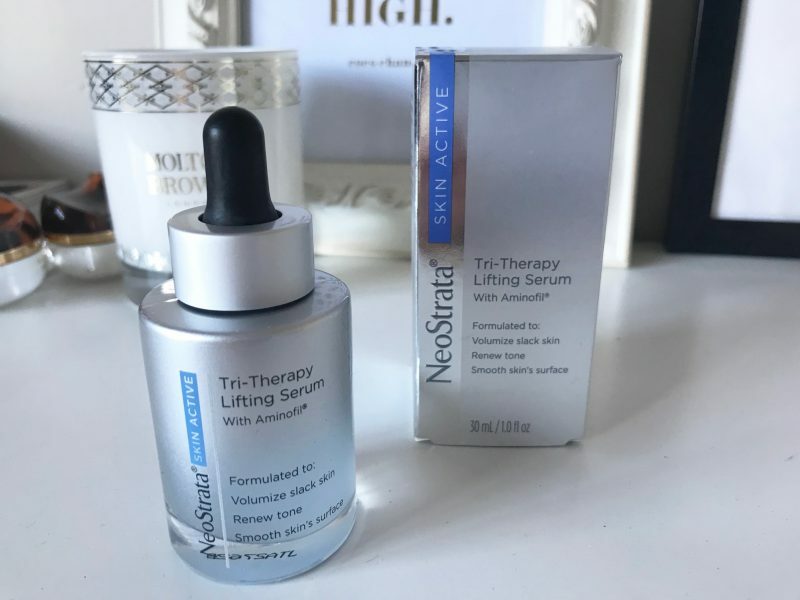 Part of the Skin Active Range, this serum is the most advanced anti-ageing skincare lines within the portfolio and is targeted at women and men wanting potent anti-aging. 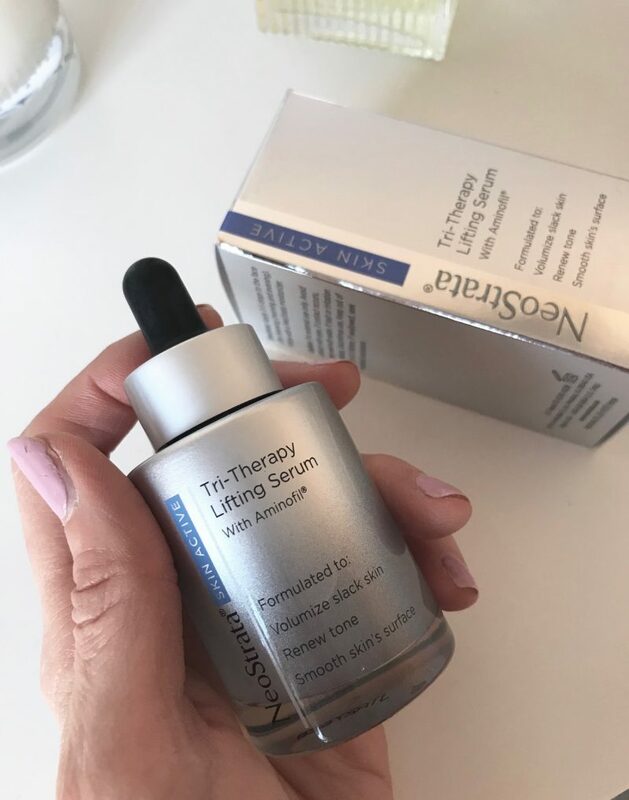 It works to volumize and sculpt the skin, with the proprietary triple anti-aging complex working deep to plump lines and wrinkles, increase collagen and the skin’s Hyaluronic Acid to volumize, plump, and firm skin for a more lifted appearance. 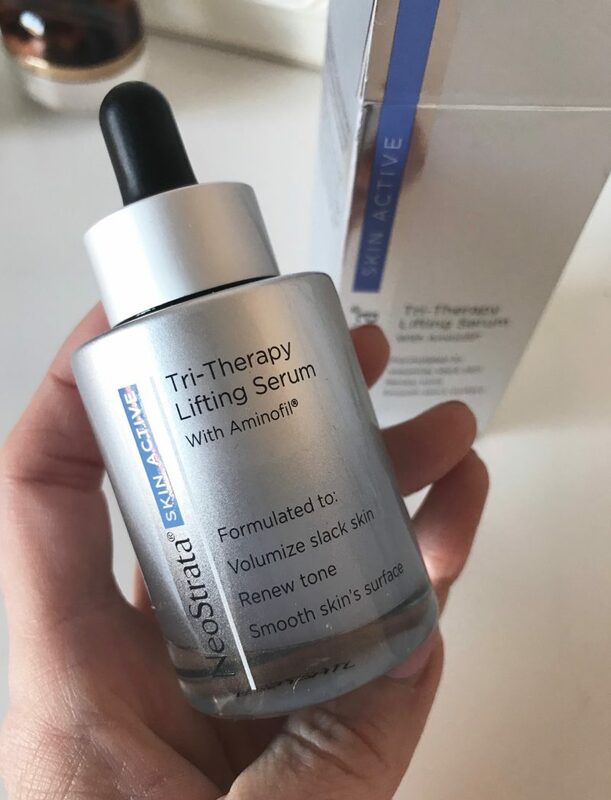 It also packs in AminoFil® – a patented amino acid derivative, concentrated to help reinforce skin matrix and targets skin’s Hyaluronic Acid. So how have I been using it? I’ve been applying 3-5 drops of the serum to my skin after cleansing, both in the morning and night. I’ve been leaving it to sink in around 2-3 minutes, before applying my moisturiser. 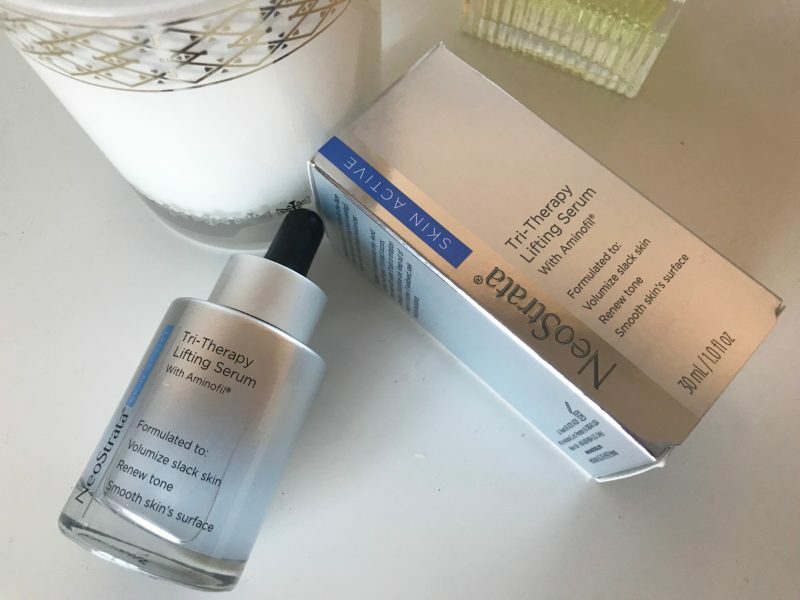 No stinging or redness or any tightness, just a lovely thick-ish serum which soaks into my skin really nicely and absorbs fast. No sticky-ness either, just a lovely, almost scentless product. I would say the first result I noticed was my skin looking fresher in the morning, a little like I had gained an extra hours sleep. And trust me – I struggle with sleep so I definitely haven’t been squeezing in that extra hour. After around 2-3 weeks, I noticed that my cheeks looked nicely plumped just before applying my moisturiser, and in general, more healthier. I’ve been using it for almost a month, and I’ve not yet seen an improvement with wrinkles, but I do just have a few fine ones around my eyes which give away that I’m no longer in my twenties. God dammit. However, wrinkles are always the hardest skin concern to tackle with visible results, so in the meantime, I’m enjoying having more plump, smoother and fresher looking skin. It’s quite a pricey product, retailing at around £79. 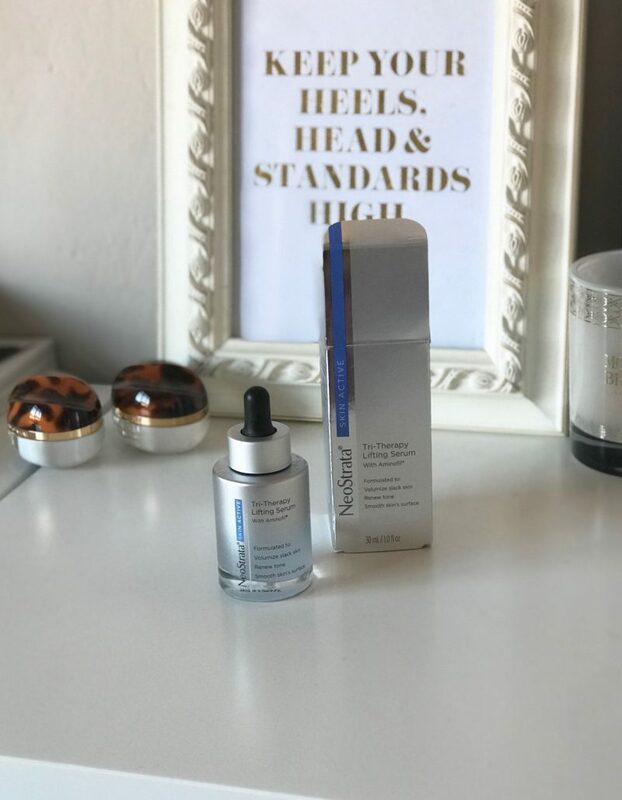 But because it’s so concentrated and includes Low Molecular Weight (LMW) Hyaluronic Acid, you really do get the bang for your buck. 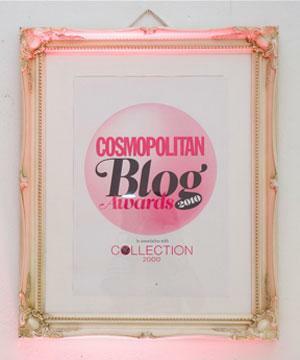 Previous Post Beauty: I’ve Joined YouTube + I’m Celebrating with a Beauty Giveaway!